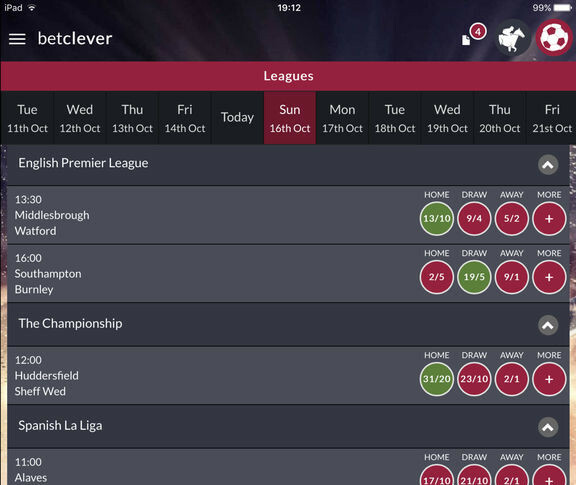 betclever is an app for football and horse racing fans to use when comparing their betting accumulators. 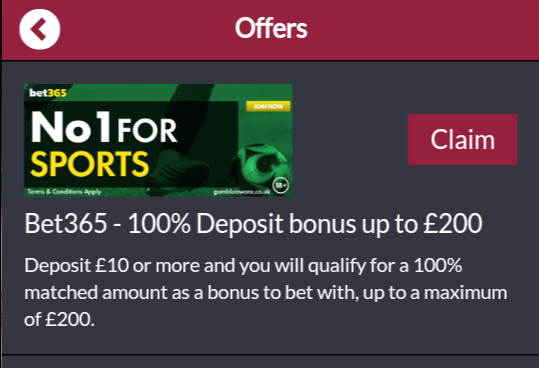 It compares odds from a selection of bookies and lets you place your bet with the best offer. 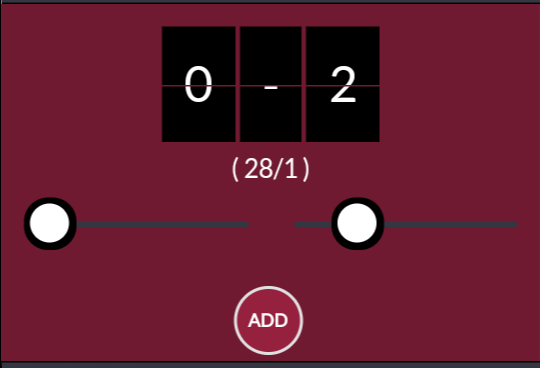 The app also gives live score results for all the football games. 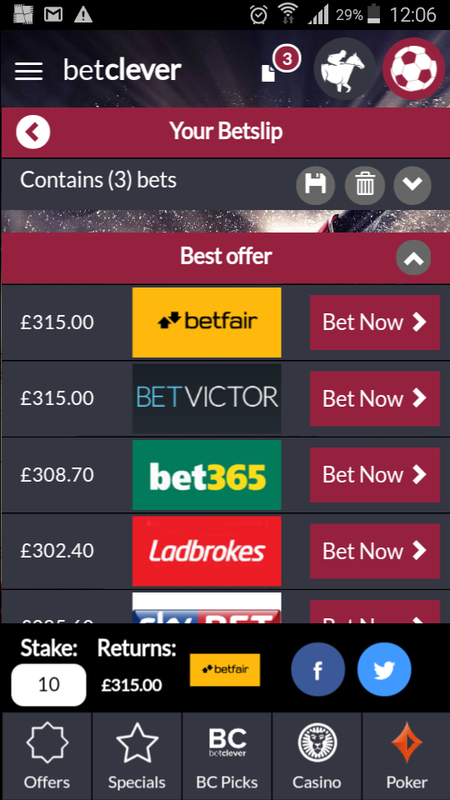 Users can share their betslips with their friends on Facebook and Twitter from within the app. 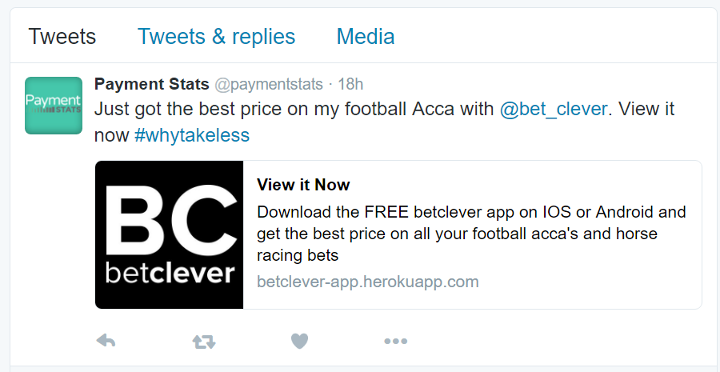 Integrating with 11 third party API's and build with a admin backend for betclever to manage the system themselves.